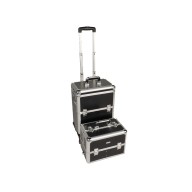 CROWN is one of the newest editions to our makeup case range, a perfect mixture of our famous and popular HYATT and HILTON makeup cases. 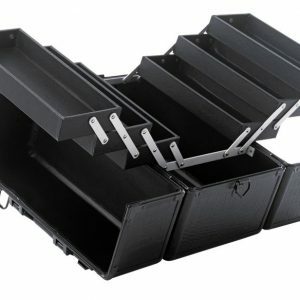 The CROWN has been expertly designed using the highest quality materials with the exterior of HYATT and interior of HILTON. 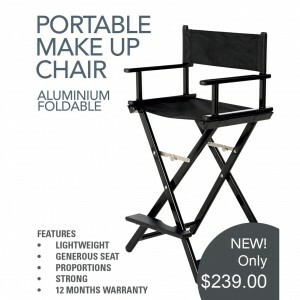 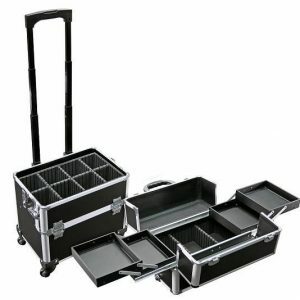 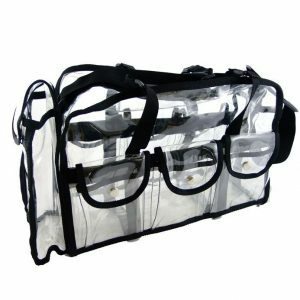 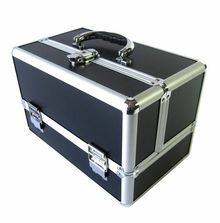 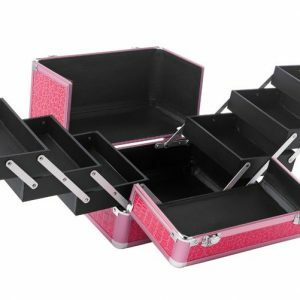 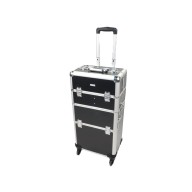 Designed to suit the professional makeup artist, hairdresser or beautician, this highly functional case has 4 good sized, vinyl lined pull out trays. 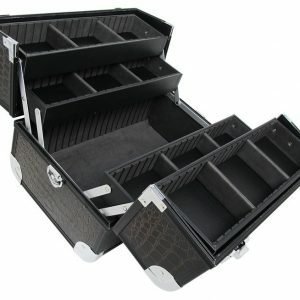 Below the 4 trays is an open storage area to store those larger items ( measurements provided below ), this area extends out further then the trays above allowing room for taller items to be stood upright beside the trays, this is an excellent feature of the CROWN case. 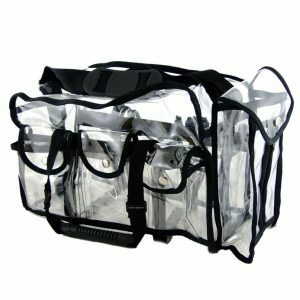 The CROWN is lockable ( x2 keys provided ) and comes complete witch a detachable carry strap. 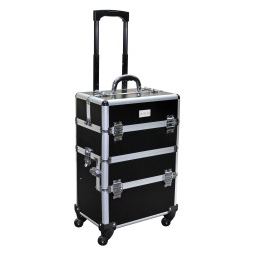 Soft grip handle provides comfort during transport. 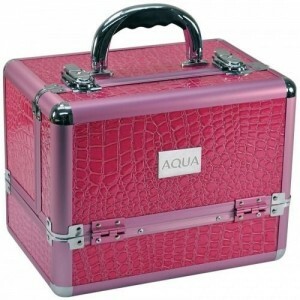 The CROWN has a sleek pink, crocodile finish. 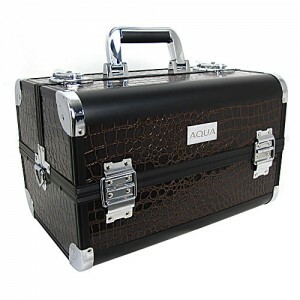 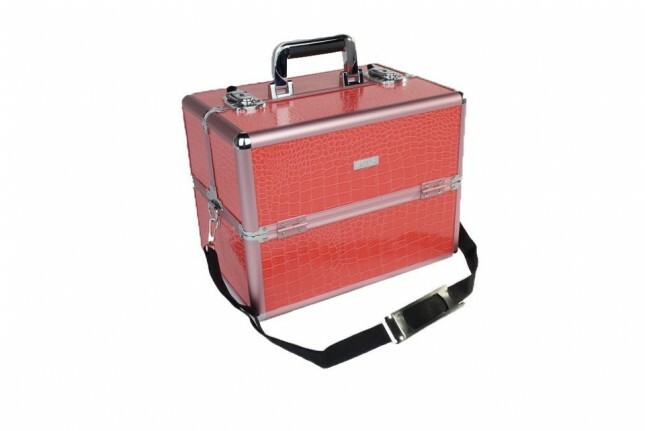 A very stylish and highly functional, professional working case. 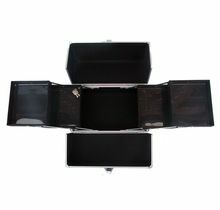 The CROWN working case also comes with a 12 month structural warranty.